Introducing the first annual, Limited Edition Coravin Wine Preservation Opener. Inspired by luxury sports cars, in irresistible steel blue, the Limited Edition is an exclusive and collectable wine experience. Pour any wine, in any amount and preserve the rest of the bottle for weeks, month, or even years, with this powerful statement piece. 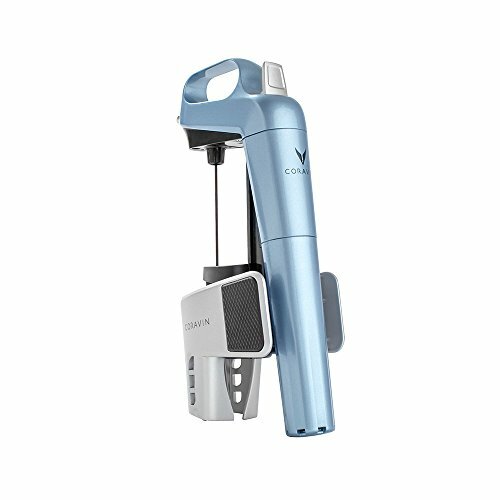 Includes 2 Coravin Capsules to pour up to 30 glasses of wine.